A timeless adventure for young children of any age. 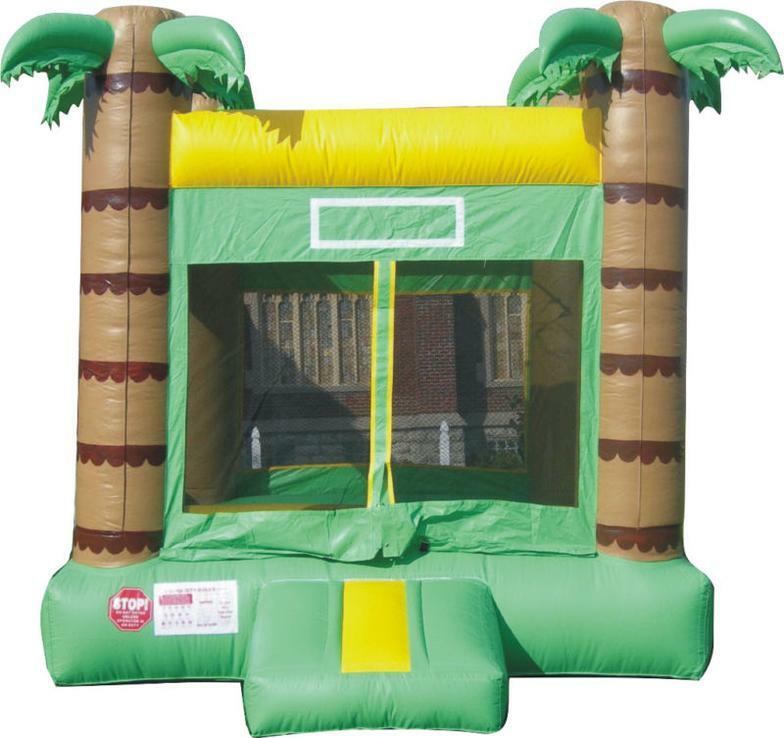 The Plam Tree Bounce House Rental is a perfect addition to any party. This easy-to-inflate bounce house is a great way to promote safe exercise and healthy activity for kids. Delivery Price is for a 5 hour bounce house rental. You select the time you would like the Inflatable Rental ready, we deliver and set it up before that set time, and then come back to take it down after your event is over. Rentals for longer than 5 hours, additional fees apply. Delivery price subject to specific areas. Click below to receive instant price quote!